Originally published March 2016 on the Impossible Project Magazine website. 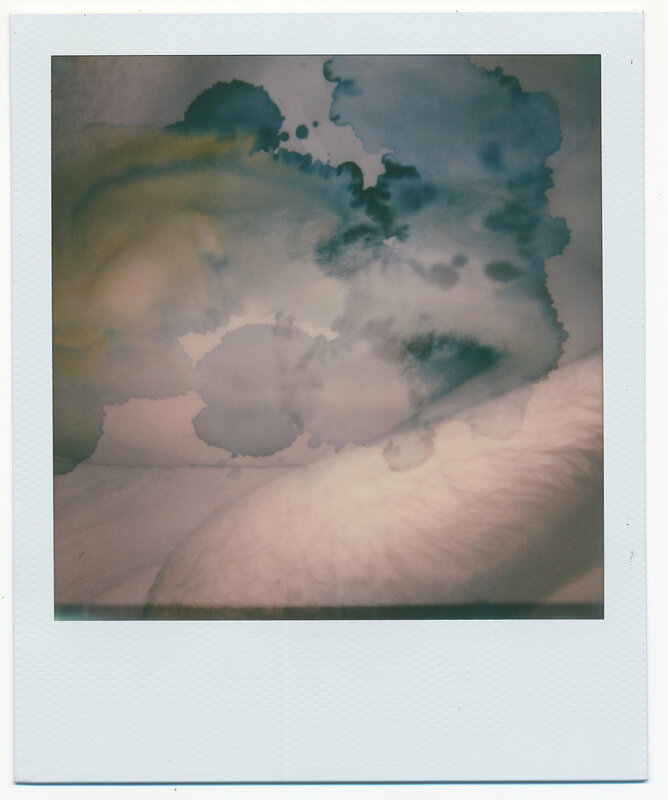 These images were made by shooting double exposure images in-camera with Impossible film with a OneStep 600. My latest work is focused on the human form to abstract it through layering two or more images in one frame. 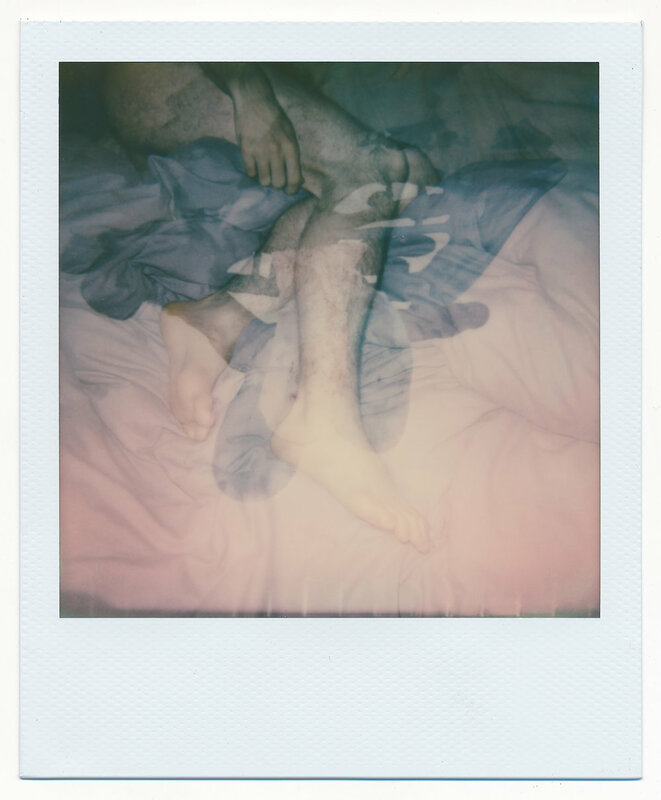 This series of images is focused on the human form and its infinite ability to express. I believe that the body is a mortal vessel that carries imprints of human experience. In this series I am layering wild natural elements with the expressive figure to abstract and distort identity. By layering organic patterns and shapes onto segments of the male body, the images take on a life of their own through distortion and ambiguous presence of the subject matter. Elements of the human form are apparent through a veil of color and shape that push the readability of the overall image. Intimate interpersonal experiences and the growth of a close relationship are at the core of these images. I ask myself how I can capture these moments and acknowledge that even these recorded slivers of time are also imperfect, inexact, fallible?